Meanwhile, the UN Framework Convention on Climate Change (COP23) met in Bonn and high on its agenda was the need to cut agriculture’s greenhouse gas (GHG) emissions which experts say account for anywhere from one third to more than half of global warming. So, what for Rome delegates is a problem of food security is for Bonn delegates a problem of climate security. 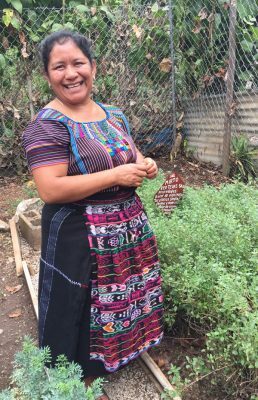 In a report delivered to policymakers in both Rome and Bonn, Who Will Feed Us?, ETC Group (the Action Group on Erosion, Technology and Concentration) provides original data about the importance of peasant food systems and the real economic, environmental and social cost of industrial agriculture. When we compare the track record of the industrial food chain to the peasant food web we must conclude that our century-long experience with the chain shows that it is just too expensive, and it can’t scale up. 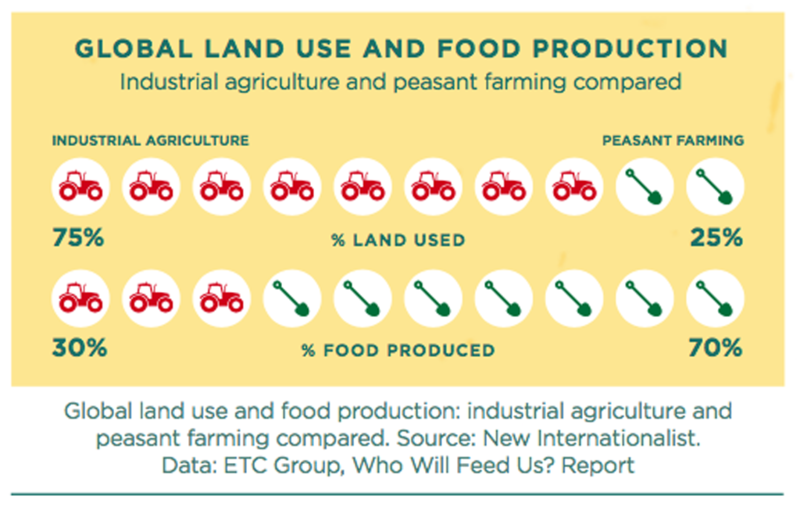 Meanwhile, with almost no support from governments, the peasant food web is already feeding 70 per cent of us (see page 12 of the report) – and could do much more, while producing drastically less greenhouse gas emissions than industrial methods. The ETC Group’s publication, Who Will Feed Us? 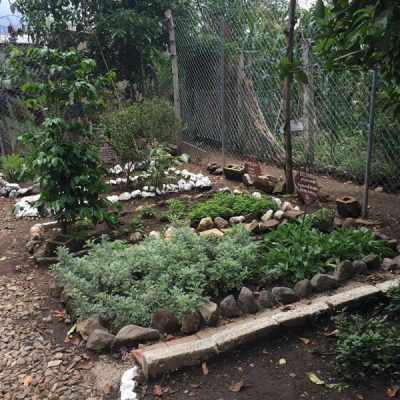 which compared peasant farming and industrial agriculture, can be downloaded in English and Spanish from their website (http://www.etcgroup.org/whowillfeedus). This article was first published in the New Internationalist.